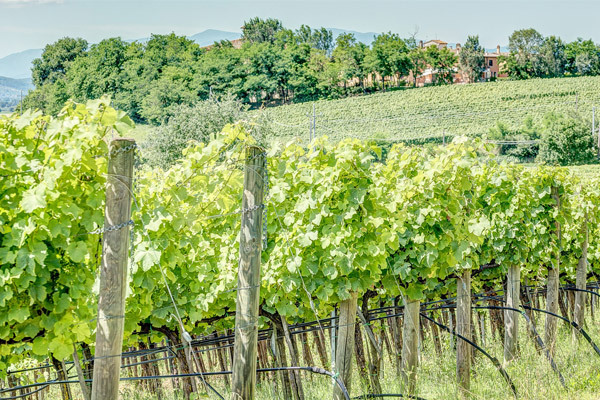 Tuscany is the land of the wine. You can choose to visite winery of Brunello, Chianti, Nobile, Syrah, Vernaccia oppure Orcia. We have selected for you the best winery in Tuscany.